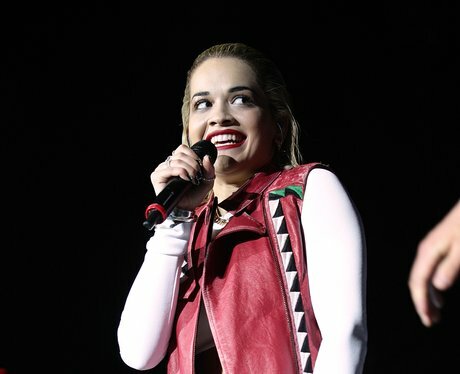 Rita Ora performed her debut single 'R.I.P.' to huge applause from the 16,000 strong crowd. 9. Rita Ora performed her debut single 'R.I.P.' to huge applause from the 16,000 strong crowd.